Andrei Pandele was a young architect when he began photographing his home country, Romania, in the 1970s. 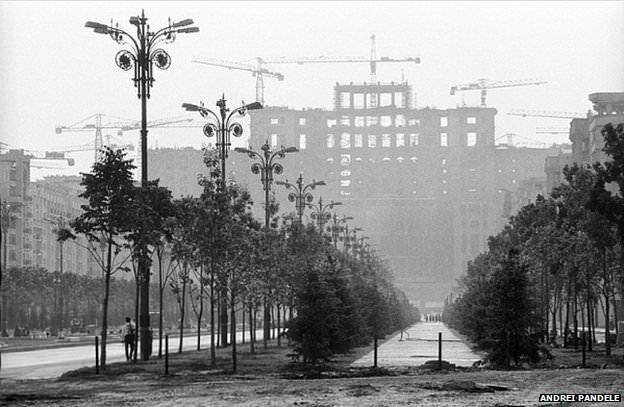 His camera captured a period of huge change under communist dictator Nicolae Ceausescu. For some, his stunning photos are now a painful reminder of a time of destruction, and a life lost.